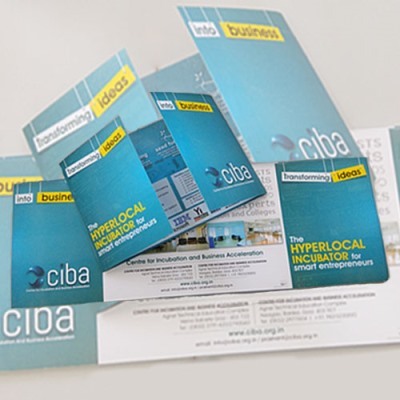 The ciba websites focuses on building a startup ecosystem in & around Goa . The idea of the websiteis to sensitise the youth about entrepreunership & startup culture. Here one can find the upcoming events related to the Entrepreneurship & get inspired by the upcoming trends in business , the startups have the access to update their page . This is a completely CMS based website build in PHP & HTML5.